Rutgers Global offers or facilitate several funding opportunities annually to grow the university's international research and teaching projects. 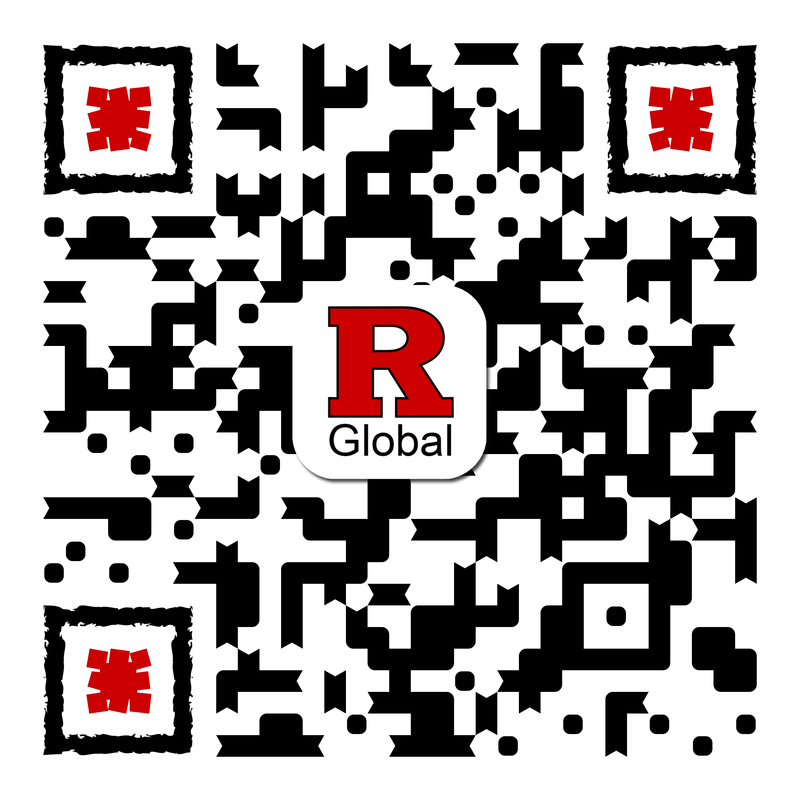 Rutgers Global offers seed funding to faculty for a range of international projects. Each year, the Rutgers China Office awards funds to academic departments and schools to develop and expand strategic connections, programs, or collaborations with Chinese partners. In our Rutgers Around the World podcast, School of Engineering assistant professor Ashutosh Goel describes how Rutgers Global funding has allowed him to collaborate with international partners and dig deeper into ways glass can be used to heal the human body.